Get low with the king of crunk !! Asahi Super Dry, Japan’s No.1 premium beer, continues to champion the music scene with its latest feature of American rapper, record producer and hip hop genius extraordinaire, Lil Jon to perform at Play @ The Roof. 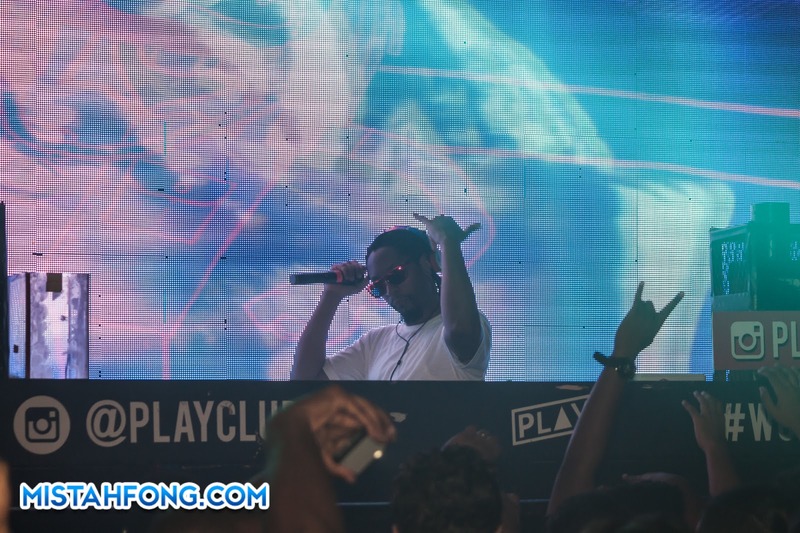 The brand, which recently launched its “Igniting Possibilities” campaign this year, has kept up the momentum to bring music fans the best of the best in their genre, as Lil Jon is at the forefront of his game. 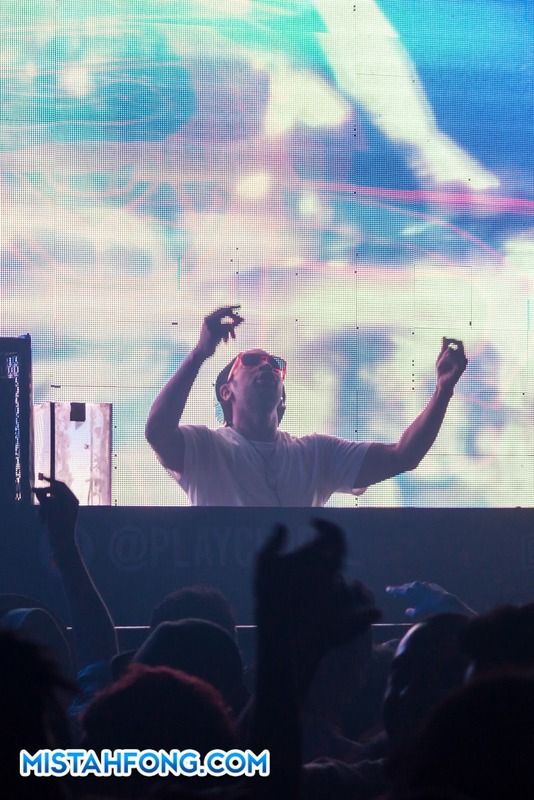 The artist, also a Grammy Award nominee, is well known for his 2013 collaboration with DJ Snake, ‘Turn Down for What’ and new hit single ‘Bend Ova’. 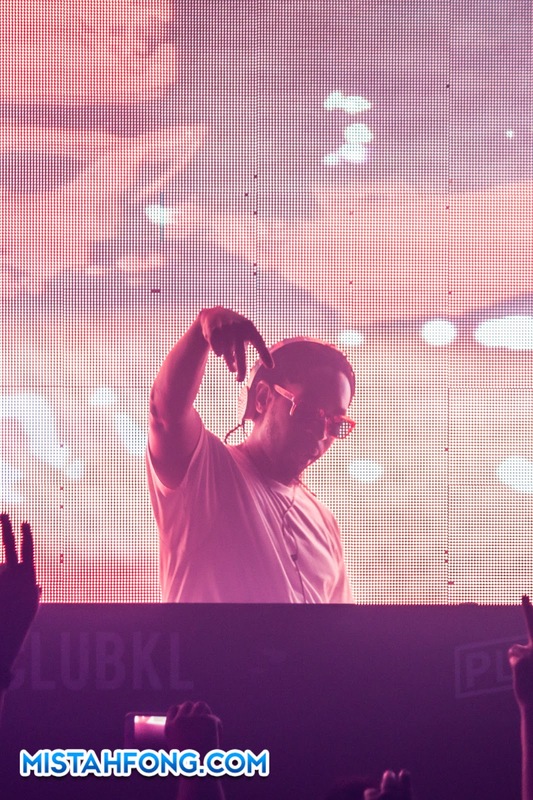 After rising to prominence as the face of crunk movement, Lil Jon has been embraced by an entire new generation of fans as the EDM juggernaut, successfully blurring the lines between rap, dance music, and one with a penchant for extreme partying. Also supported by Jerryca Misty & Keith Mintz .. Here comes the king of crunk !! 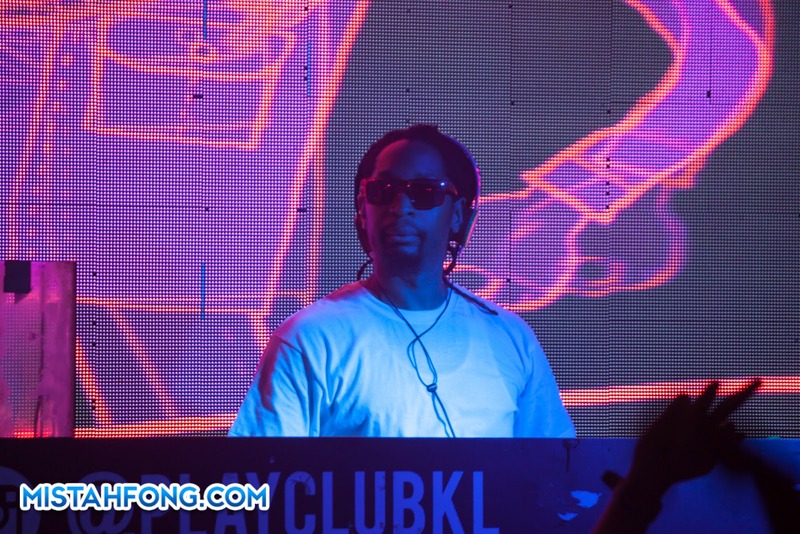 “Asahi aims to provide fans with the ultimate clubbing experience and is now rejuvenating the local music scene by presenting American music genius, Lil Jon. 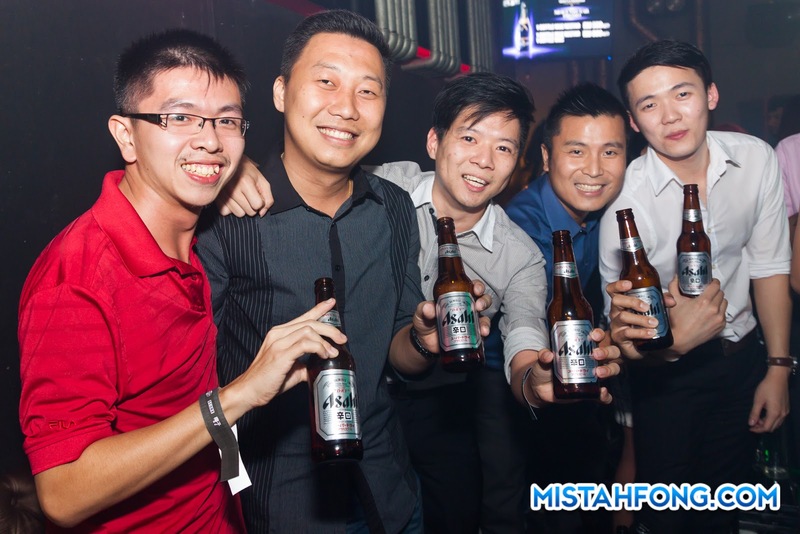 When we talk about igniting possibilities, we always try to think out of the box and see how we can lift consumers’ experiential to another level,” said Kenny Lim, Premium Brands Marketing Manager of Carlsberg Malaysia. 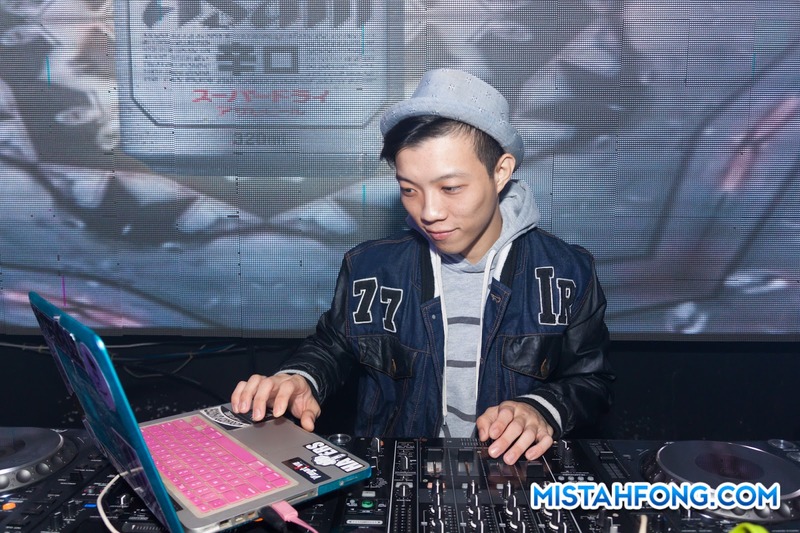 Pumped up his fans with one his best beatz, Bend Ova ! 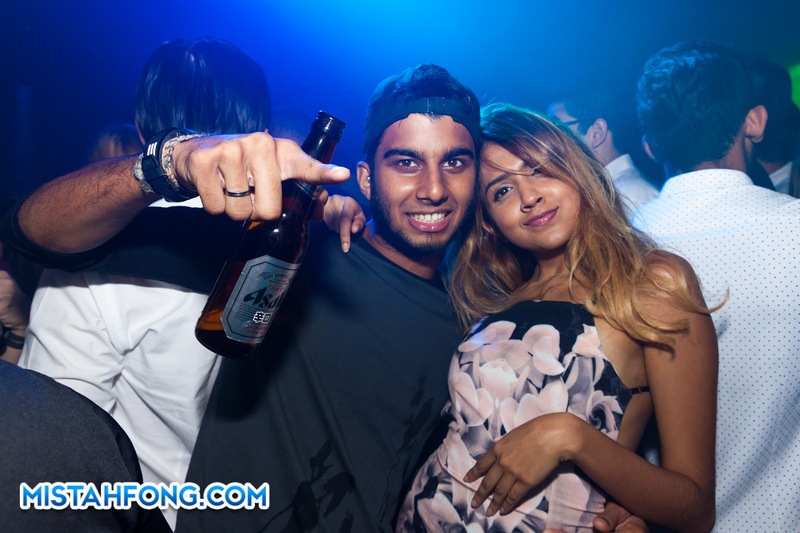 Music enthusiasts unlocking their imagination for a night filled with raw energy and excitement ! 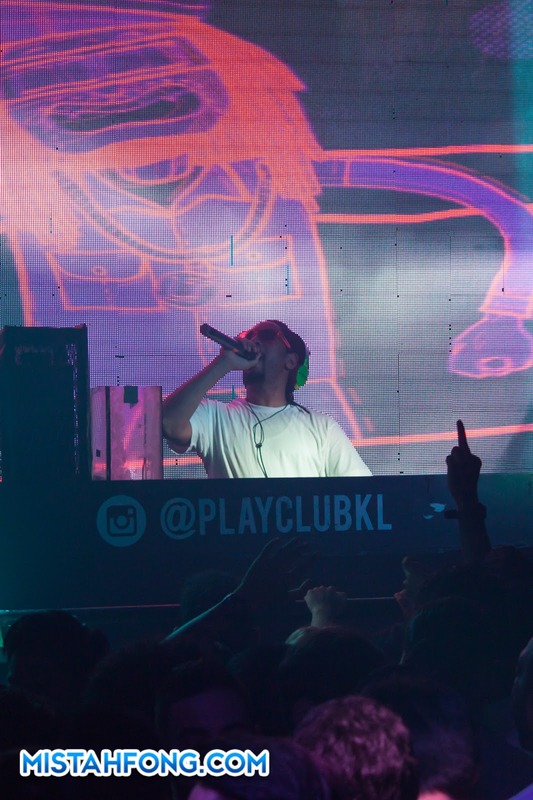 As a prelude to Lil Jon’s performance, fans of Asahi were treated to a pre-party that included complimentary Asahi Super Dry, performances on stage, plus the chance to participate in the “Asahi Bar Challenge” to win RM3,000 in cash. Asahi fans ready to “Turn Down For What” !!!!!! Get crunk & drunk, lol !! In addition, Asahi is also running a promotion which entitles consumers to win a Bluetooth speaker with every purchase of Asahi Tower from now till 30 June 2015 at participating outlets. A-Town in da house !!!!!! or A for Asahi too… ! MORE PHOTOS (HI-RES) CLICK HERE !!! !